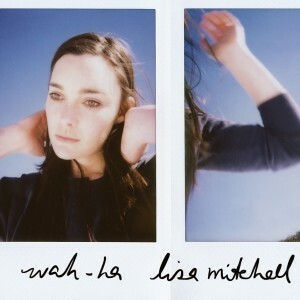 Lisa Mitchell will release her new album sometime in 2015, but the first taste of it is ‘Wah-Ha’. Though the track dropped as a free download back in late September, it’s only now that its official video has come to light. Crafted with the help of Kirrilee Bailey, the clip reflects the song rather perfectly. It’s delicate, bright, breezy and light and, as we said of the track itself back in September, its sound recalls some of those timeless Bacharach/David tracks of the ’60s. Lay your head down and take a trip to the mountains. Lovely stuff.